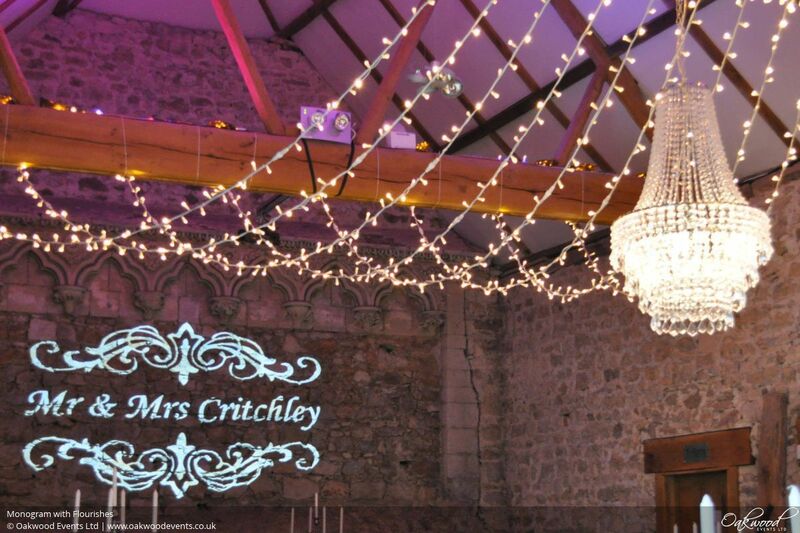 From a personalised monogram projection to a fully custom-designed piece, we can create bespoke lighting to give your event a truly unique look. 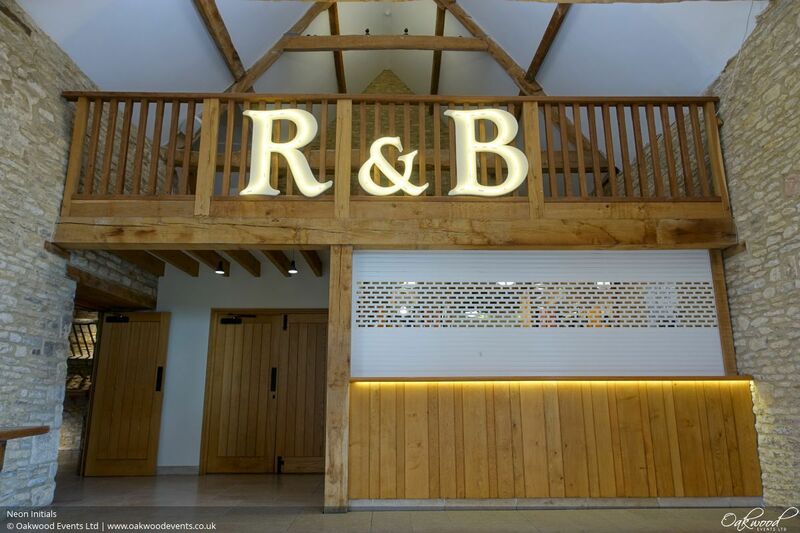 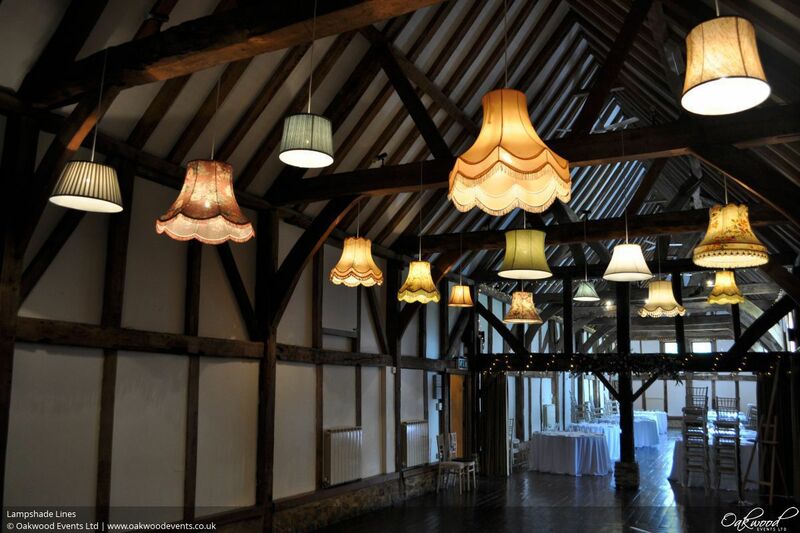 Here are some examples of our previous bespoke lighting work. 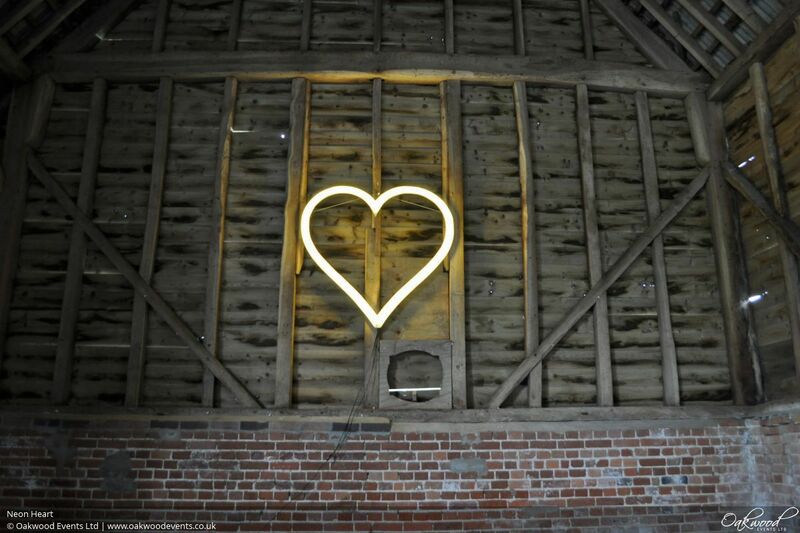 Feel free to get in touch with other bright ideas! 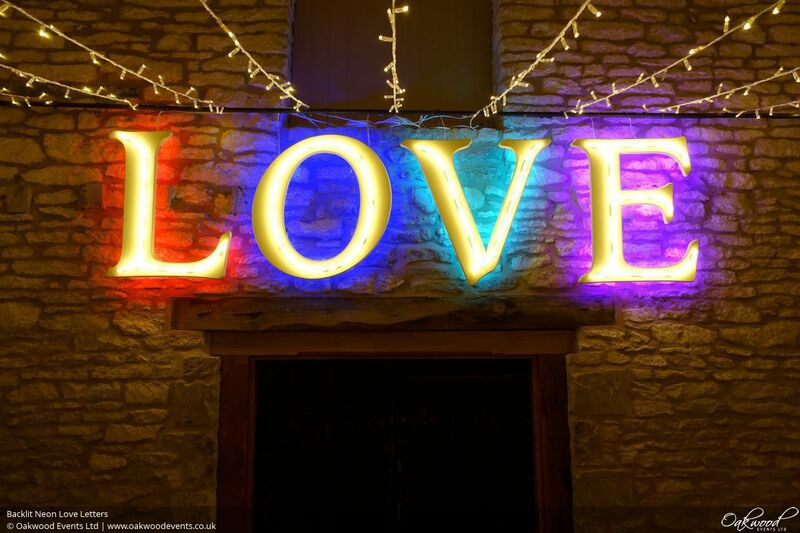 Custom made neon style letters to display your initials or spell out LOVE, DANCE, BAR, etc. 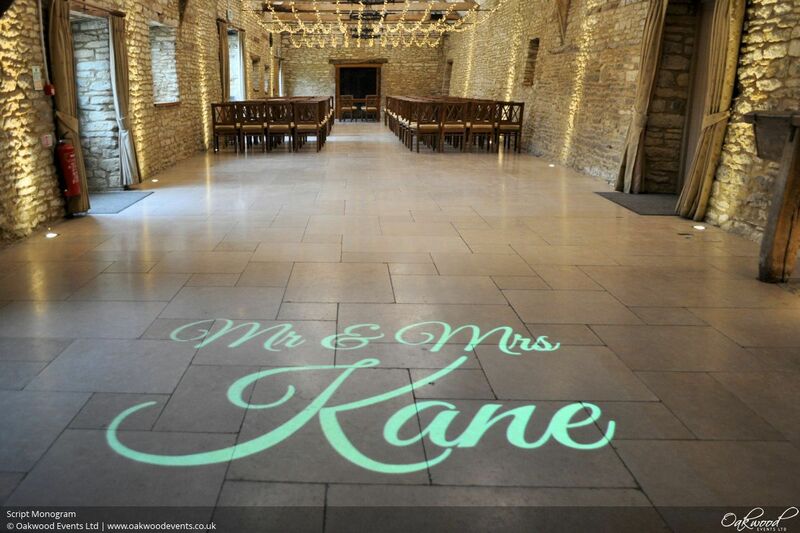 Project your name, initials, wedding date, etc. 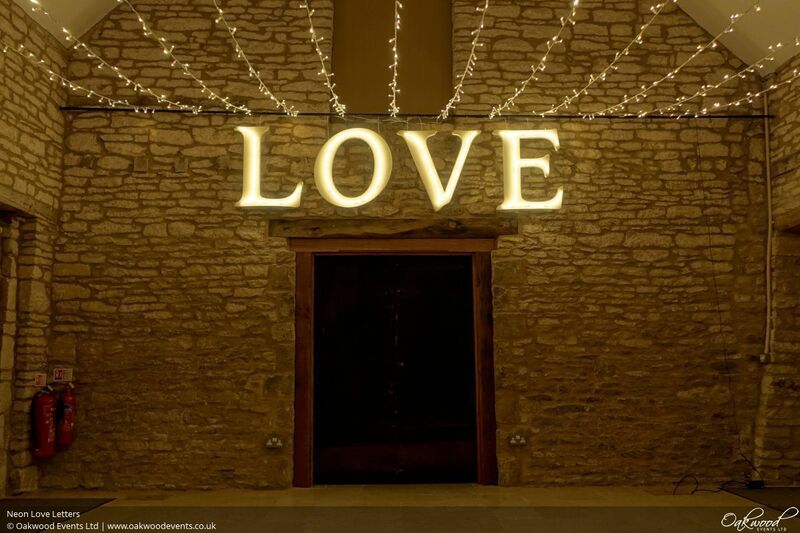 onto the floor or wall of your wedding venue. 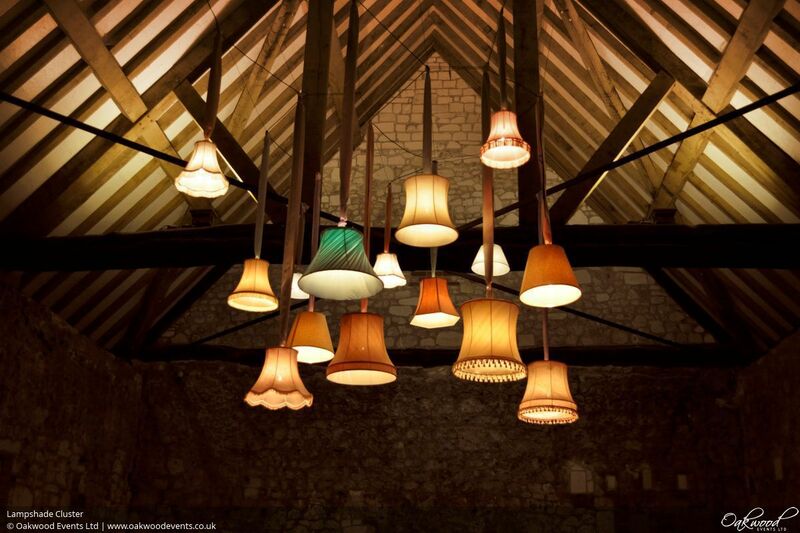 A collection of vintage lampshades suspended overhead, each individually lit by a bright, dimmable bulb. 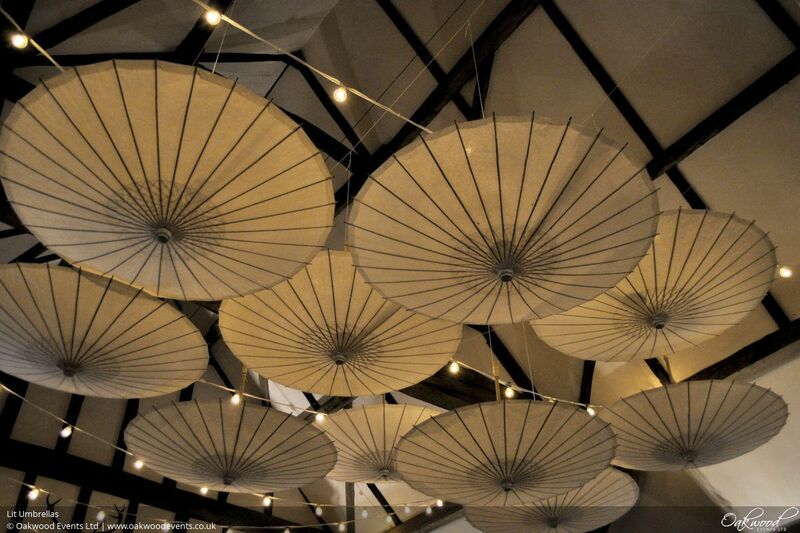 Gorgeous paper umbrellas, each one individually lit from above. 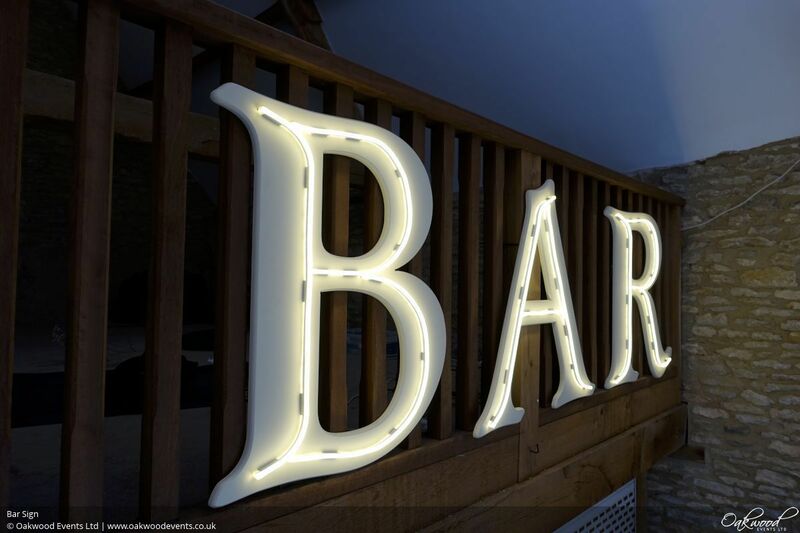 Optionally combined with a festoon or fairy light canopy.